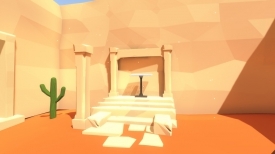 "A relaxing yet challenging and thought provoking puzzle game"
Door is a relaxing and enjoyable puzzle game where you must make your way through a series of doors in a barren land, it starts out very simple with small plaques telling you which number door to go through however it doesn’t stay that easy for very long and soon the doors are given shapes or letters but the plaque will still tell you the number of the door that you are required to go through which means you will start needing to pay attention to the symbols that correspond with the numbers by the doors, but as you make your way through many more doors it soon becomes guess work unless you are some kind of genius! 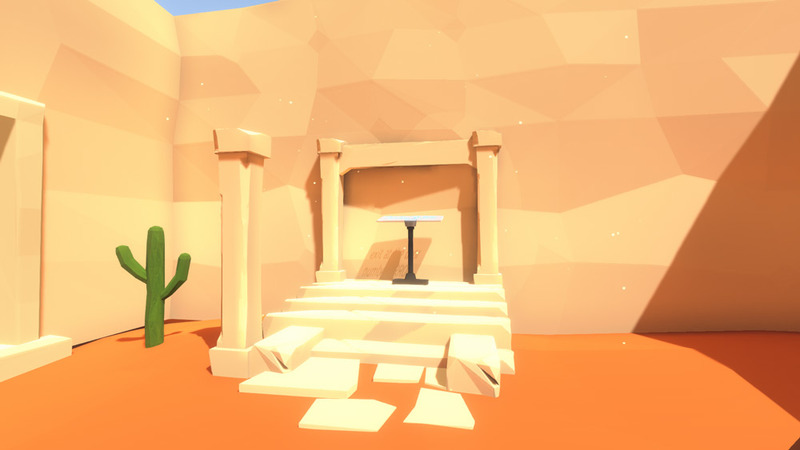 Although the game is relaxing we must warn you that if you make a mistake you have to go back to the very beginning each time, there are no auto-saves here so your problem solving game needs to be on point. 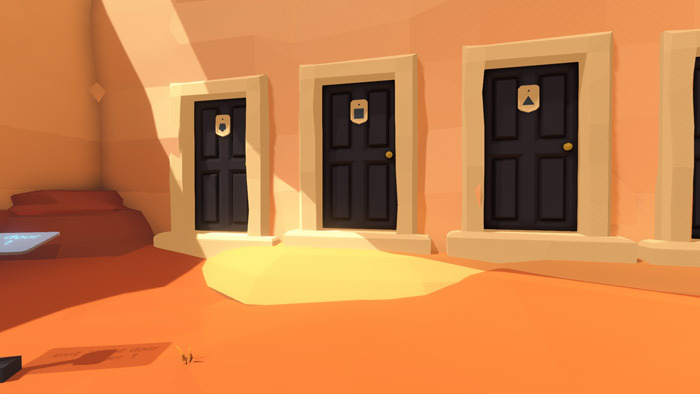 Door is a great game if you fancy something that challenges you in an unconventional way and problem solvers are bound to be drawn to this, challenging yet therapeutic game. You can download Door here for free.